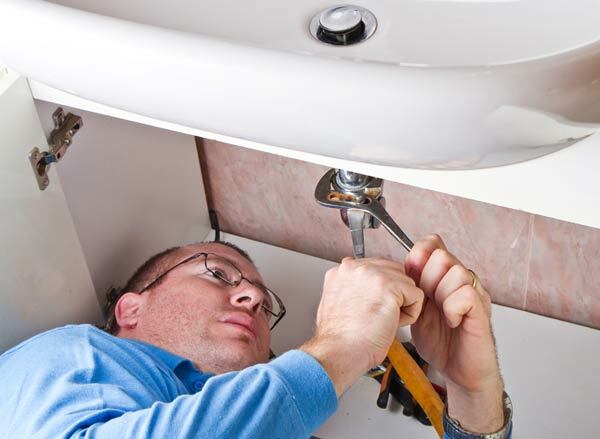 When you need to hire a plumber in Newark, you need someone you can trust to do the job right and on time. You don’t want to be left waiting on a no-show contractor with your bathroom torn apart. That’s why at Smart Choice Plumbing, we focus on you in order to do the best job. Whether you have a planned need or an unplanned emergency, Smart Choice Plumbing offers smart solutions every time. 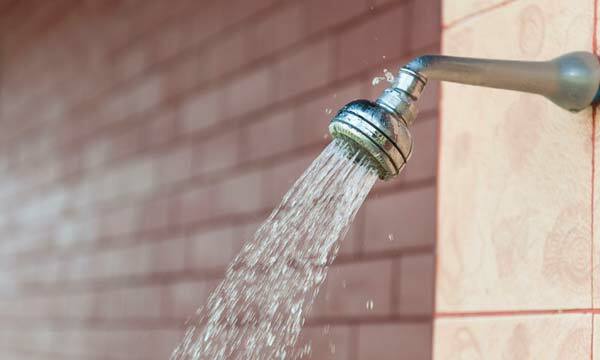 Plumbing problems may not be common to you yet, but they are just everyday life for us here at Smart Choice Plumbing. We’ve seen everything from the most common plumbing problems to the crazy, rare emergency that people wouldn’t even believe could happen. There are some issues you can probably tackle yourself, such as a dripping faucet or clogged toilet that responds to a plunger. Then there are issues you need to call a Newark plumbing professional for: a clog that won’t budge, a burst pipe, a toilet that has been running for weeks, and other things that require professional expertise. 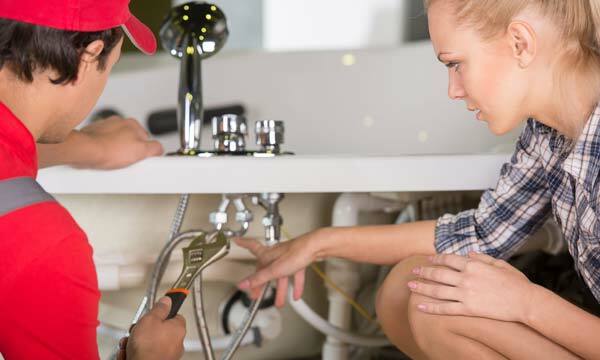 It’s better to call a local, dependable plumbing contractor for help than make the problem worse and end up with expensive repairs. Sometimes, plumbing problems can’t wait. In these situations, you’re probably at your wits end trying to figure out what you can do and how to fix the problem. The easiest thing to do is to call our trusted Newark plumber team to come and handle your plumbing emergency. We offer a dedicated 24/7 emergency service, so you don’t have to panic and worry about anymore damage being done while you wait for normal business hours. 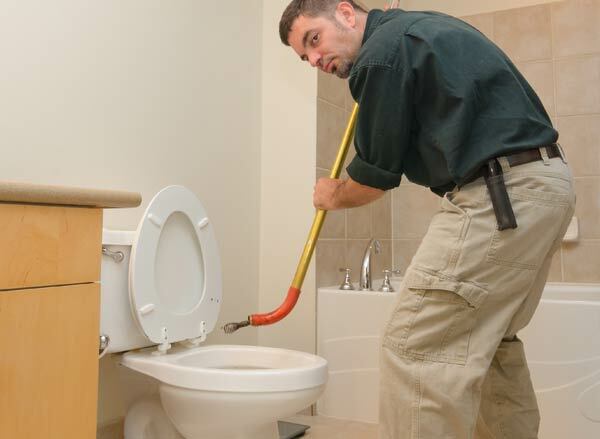 No matter what your emergency plumbing problem is, our team is here for you. Give us a call today and we’ll help you get your plumbing back to normal as soon as possible. Hiring a good plumber in Newark you can trust with this important feature of your home shouldn’t be underestimated. You need someone who respects you and your home and doesn’t look at you and see dollar signs. You also want someone who knows what they’re doing and has a passion for solving plumbing problems. Offers estimates (in writing) so you know what you’re getting before you commit. Are transparent about their pricing and happy to provide a detailed quote if necessary. Is licensed, bonded, and insured – and doesn’t mind showing you proof. Happy to answer any questions you may have during an estimate. 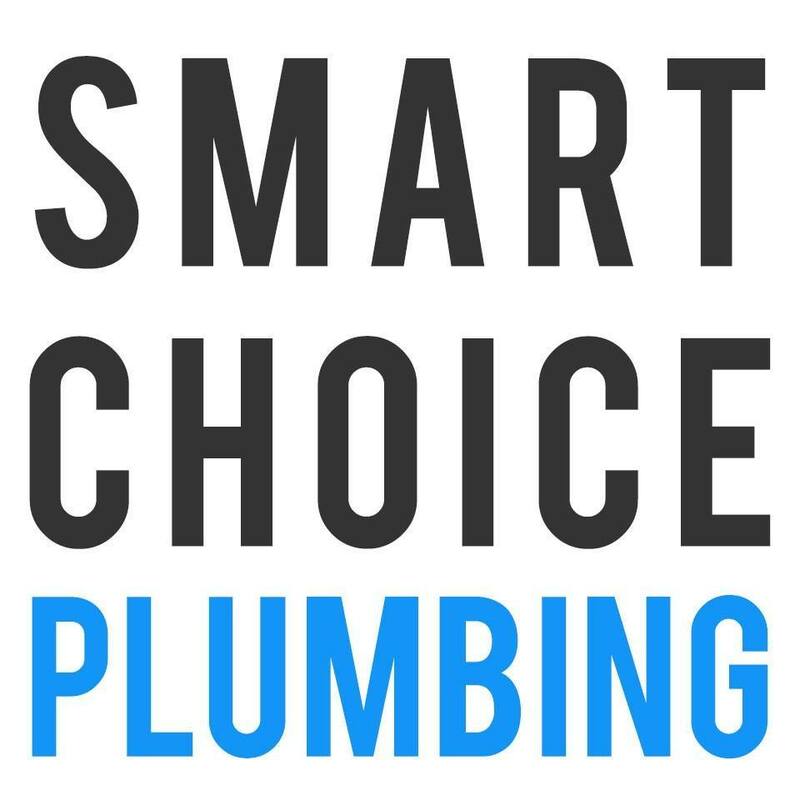 Smart Choice Plumbing checks all the boxes above and more – we are dedicated, passionate, and committed to quality work and great customer service. Forgetting to shut off the water and flooding your room. If this happens to you, you’ll want to get the water stopped and then use a wet-vac to try to clean up the mess. It’s important to dry the room ASAP to avoid dangerous mold growth and damage to your home’s structure. Using the wrong materials. It’s easy to make the mistake of mixing copper with galvanized metal (this is a big no-no due to corrosion). So if you haven’t done your research and feel confident with your materials, call us to handle the job for you. Using too much drain cleaner. We don’t like chemical drain cleaner, but if you use it, use it sparingly or you’ll corrode your pipes. The fix? New pipes. Ignoring the local plumbing codes. This can lead to major problems from your completed work not being correct to not being able to sell your home should you wish to in the future. Know the code and then follow it, and be sure to pull permits when necessary. And as always, major jobs like a full home repipe should be left to the professionals. Not admitting defeat. It can be hard to admit you need help with a repair that you thought was easy. There’s nothing wrong with calling it and getting an expert to come in and get you back on track. We love serving the Newark community and add even more fun to our job by learning about local trivia that makes the area even more interesting. Did you know these things about Newark? Newark has a rich history dating back to the Ohlone Native Americans but it wasn’t incorporated until 1955. The George M. Silliman Community Activity and Family Aquatic Center is one of Newark’s most popular attractions. We love serving as Newark’s trusted plumber for all of these years, but we aren’t limited to just Newark. We service the surrounding area, including Fremont, Redwood City, Sunnyvale, San Jose, Cupertino, and more. If you aren’t sure if we service your area, just contact us and we will do our best to help you. It doesn’t matter if you have a scheduled plumbing need or a major unexpected plumbing problem, Smart Choice Plumbing is here for you. When you need plumbing help, remember Smart Choice Plumbing as the only choice for a Newark plumber.